An indie title that combines platforming, puzzle solving and stealth, all in one with amazing precision to the overall experience. Sprinkled with bits of action here and there an espionage themed journey that will leave you asking for more. 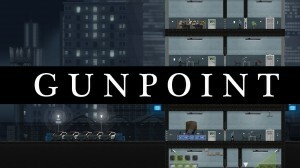 Gunpoint (unsuitably named) a perfect blend of all these genre uses 2D hand painted visuals to represent a fine-looking metropolitan and corporate setting, that more or less invokes a sense of nostalgia among the old school gamers but its well designed levels can get even a COD fanboy hooked on for a couple of hours. The gameplay is the eye popper, well crafted, often difficult but never frustrating and an interesting story wrapped around that keeps you immersed the entire time. On the downside the game is fairly short, gets over in 5 hours, 4 if you ignore side missions. Other than that opportunity to test unlockables is missing, little to no replay value. 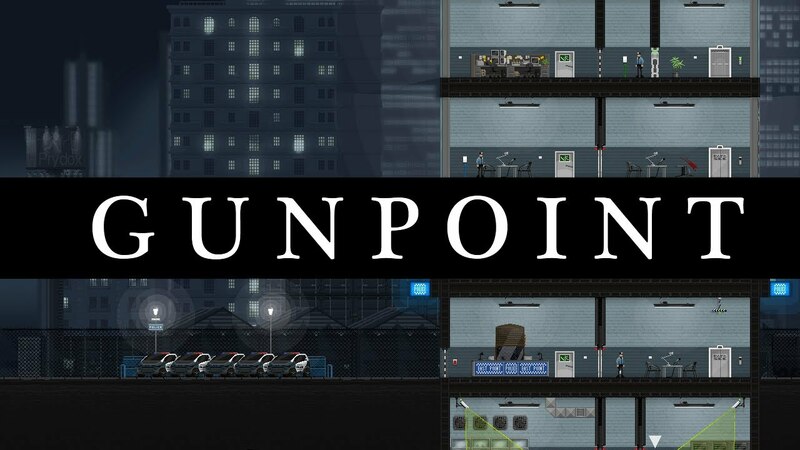 Despite these shortcomings Gunpoint is easily recommendable and a blast to spend 5 hours in front of a screen. Best indie game this year and a strong contender for game of the year in my book, second only to Bioshock Infinite. Next Post: Serious Games News of the Week – A roundup of the best from the web!